Everybody who knows you knows you’re one of a kind. That’s why you need home furniture made with care that quotes a classic design theme or two but boldly states a refreshing style for a new era. 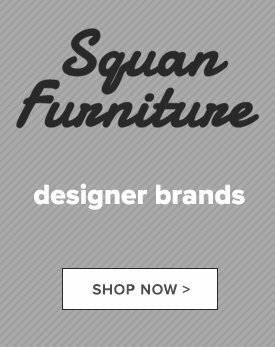 That’s why Squan stocks and sells Klaussner furniture. In the time we’ve carried this top brand, these exquisite pieces for living room, dining, and bedroom have been flying out of our stores! The extra low prices tell you it’s mass produced but the decor statement seems custom made for YOU. 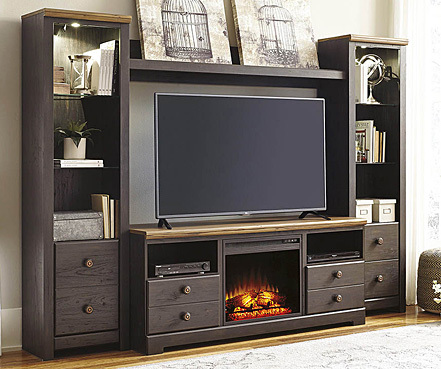 Let’s start with the basics: living room furniture. Try a Klaussner three-seat sofa. One of our top sellers boasts a variety of fabric finishes to choose from, including striped, gray, asphalt, and dark brown. 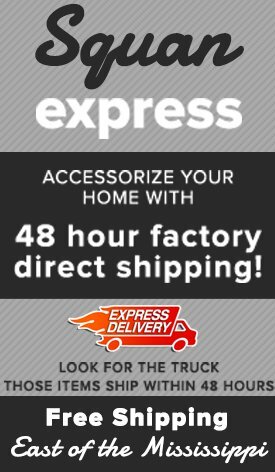 At nearly 7 feet long it promises and delivers comfort! 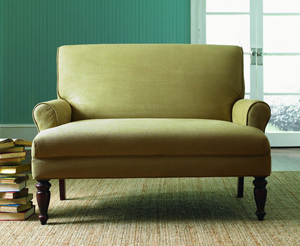 Button tufting adds a touch of class to the back cushions, modern foam swathed in easy-care polyester. Klaussner bedroom furniture includes an ever popular queen poster bed, mirrored dresser, drawered nightstand, and chest combo. 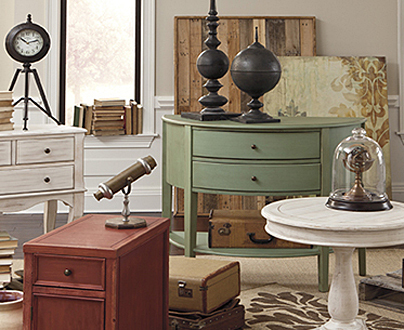 These pieces feature birch veneers and echoes of Victorian design in soft, rounded shapes. 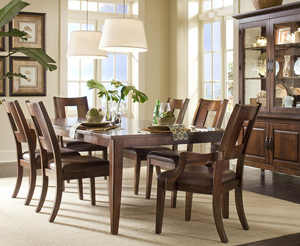 For Klaussner dining room furniture, a customer’s choice is the Urban Craftsmen line of 5-piece dining sets. This square dining table is appropriate for small spaces. The elegant dining chairs are inspired by Shaker design for a simplicity that works for either country or mid-century motifs. We carry two awesome Klaussner memory-foam mattresses. This make’s top-of-the-line Dream Weaver is a beautiful tight-top, foam-core mattress that ably handles your body’s support so you can really rest. Will it take you to an astral plane? Considering how much you saved buying it from us, very likely! We also sell the deluxe Hampton memory foam mattress by Klaussner. This model has a hypoallergenic polyester cover and a top layer of Enso memory foam for maximum airflow, guaranteeing you a temperature-controlled experience. 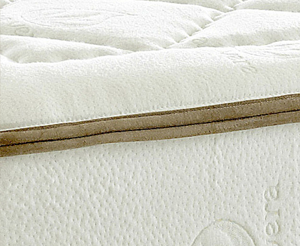 Again, the base layer on this Klaussner mattress is high-density polyurethane foam. 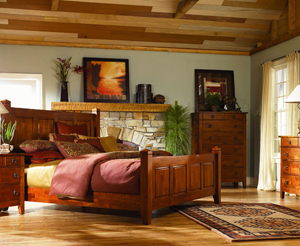 Our Klaussner Home Furnishings options are twin, full, queen, and king size mattresses. 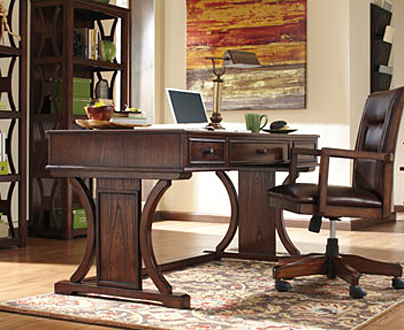 For the Klaussner furniture you love at prices you’ll appreciate, come to the Jersey shore’s favorite dealers for everyday low prices. Stop by our Oakhurst, NJ store or our other shore locations.